We want to share with you the biggest and most popular among locals, events, experiences and festivals in Minsk and Belarus! 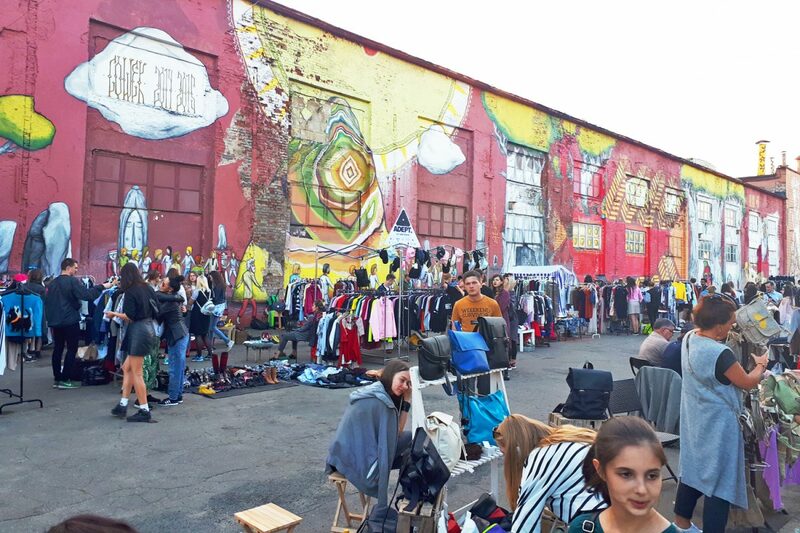 Every year Kastrycnickaja (art-street) becomes a canvas for Brazilian and Belarusian graffitists. They make huge, cool pictures on buildings all summer, so you can see them working and also visit many interesting events like workshops from artists, carnivals, parties etc. It is a festival in the Upper Town with international jazz musicians. Ratusha jazz Saturdays is one of the most visited festivals in Minsk attracting many locals as well as tourists. This is a truly impressive event in the center of Minsk that will astonish any foreign visitor. Imagine a parade of tanks and other military vehicles along the main avenue of Minsk, with thousands of Belarusians partying around it and celebrating their independence. 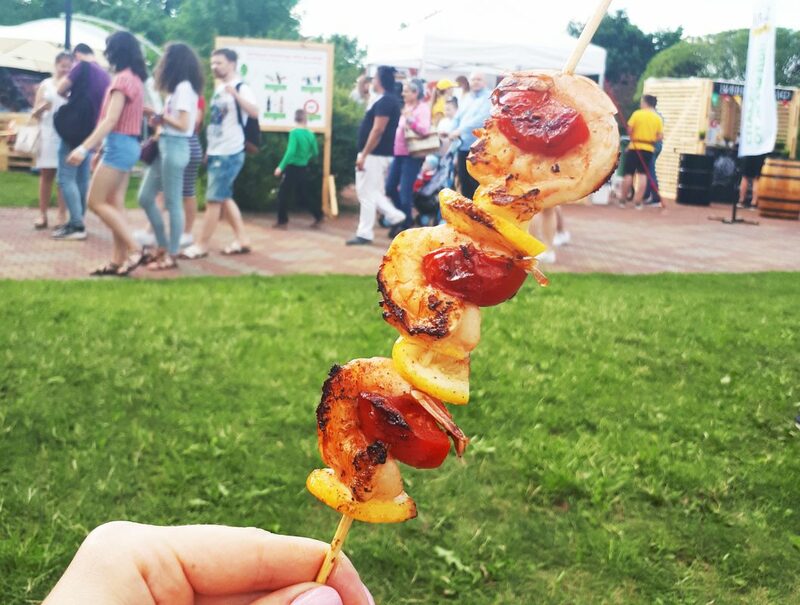 Try different kinds of street food difficult to find in Minsk during other times of the year! In addition to eating, you can also watch movies in an open-air cinema, listen to Belarusian bands, and just have fun. An open-air music festival in Minsk organized by ‘Bobrov’ (a local beer company). If you like different kinds of rock music, you should check it out, because they always invite the coolest Belarusian and Russian rock-bands! It’s an eclectic mix of different activities where everyone will find something really cool for him/her. Food courts, workshops, talks, music, markets, entertainment, and education zones (also for kids) – there are so many things to do! Free music and food festival organized by ‘Alivaria’ brewery. Try Belarusian beer with cool music, street food, and fun activities!